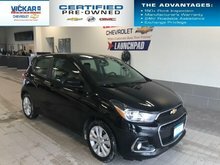 When you visit our new and used Chevrolet dealership in Winnipeg, your satisfaction is our primary concern. 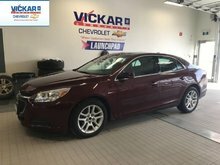 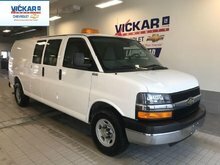 If you value low prices and variety of high-quality vehicles, Vickar Community Chevrolet is the first and last place you will need to shop for a new or used car by Chevrolet. 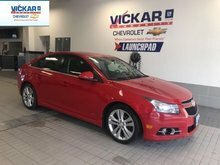 The team at Vickar Chevrolet is proud to serve the communities of Steinback, Selkirk, and Beausejour with Chevrolet vehicles, and we are thrilled to have the chance to earn your business. 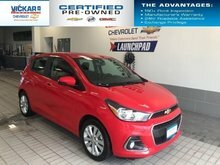 We offer a full lineup of new Chevrolet cars, trucks, SUVs and vans, including the Silverado 1500, Equinox, Sonic, Cruze and Malibu. 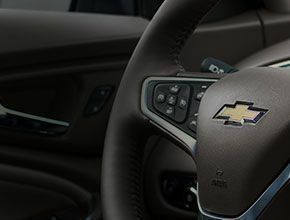 Browse our new inventory page to find the perfect Chevrolet in Winnipeg that fits your needs. 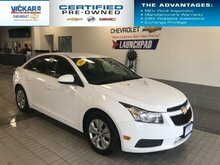 We also offer a large and ever-growing inventory of quality used vehicles from Chevrolet, as well as used vehicles from other trusted automakers like Ford, GM, Toyota, Honda and more. 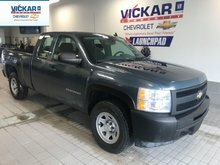 Vickar Community Chevrolet promises nothing but the highest-quality used cars for our customers in the Winnipeg area. 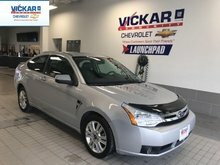 We take the time to go over each model in our inventory inch by inch, ensuring each used car that leaves our lot will run like new for a very long time to come. 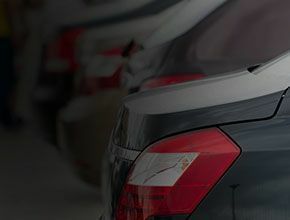 Think securing a car loan or lease in the greater Winnipeg area has to be difficult? 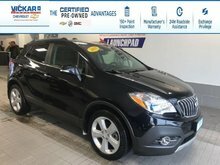 It doesn't. 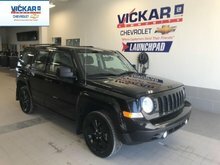 At least not with the help of the auto financing team at Vickar Community Chevrolet, serving Winnipeg and beyond. 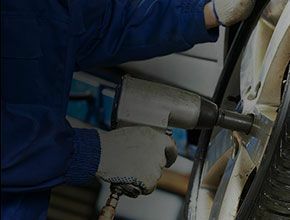 When it comes to financing, we do everything we can to accommodate your individual circumstances with flexible terms and conditions. 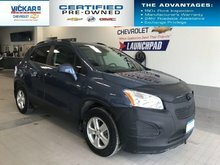 Plus, we offer regularly-updated special offers on our new and used vehicles, as well as on parts, services, accessories and more! 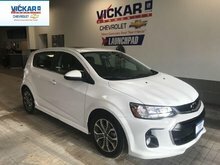 When it comes to getting the best possible value for all of your Chevrolet needs in Winnipeg, you can trust Vickar Chevrolet. 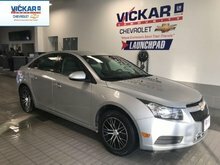 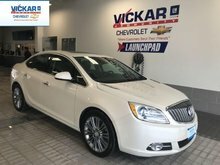 Feel free to contact Vickar Community Chevrolet today at 964 Regent Avenue West in Winnipeg if you have any questions or if you'd like to schedule a service appointment now. 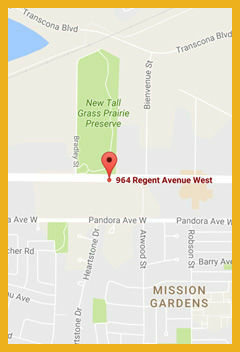 You can reach us by phone at 1 844 319-8919, or by filling out one of our online contact forms. 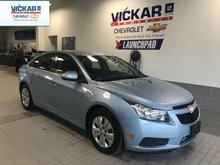 We look forward to meeting you soon and serving you for many more years to come.